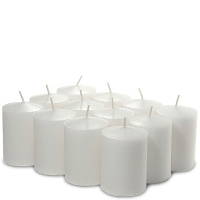 These beautiful unscented votive candles are the perfect accents to use around wedding centerpieces or decorating for your events. 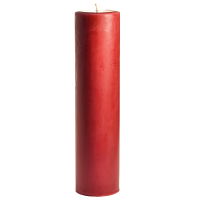 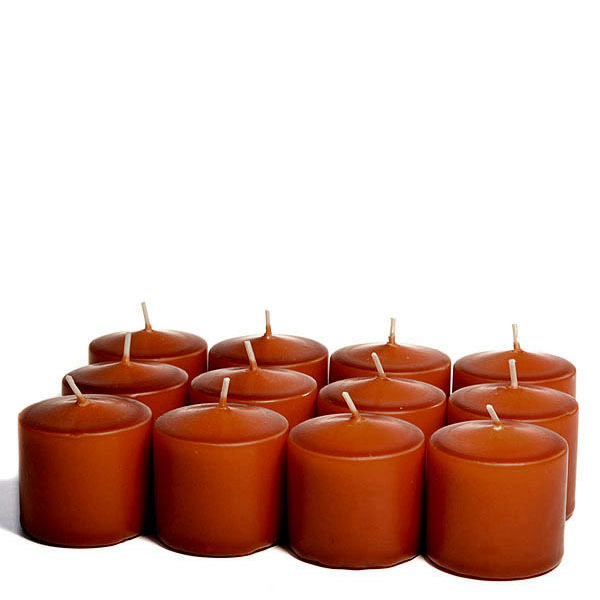 Our terracotta unscented votive candles are hand dipped into unscented colored wax that gives them a bright smooth finish. 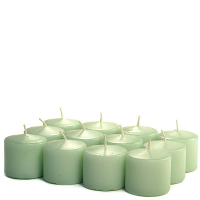 Each each of these unscented candles only has the color on the outside, the inside is a white core. 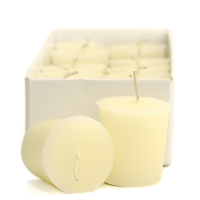 If you love to burn candles in your home but do not want any fragrance, these small candles will give you hours of enjoyment. 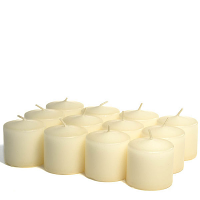 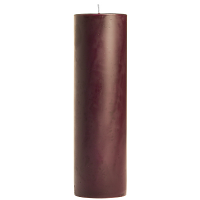 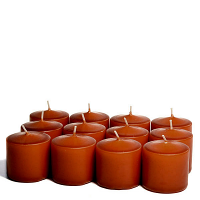 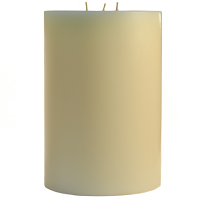 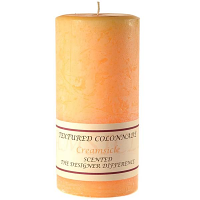 The warm soft glow of these unscented votives will set a romantic ambiance in a low lit room. 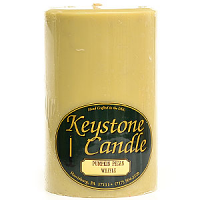 I am a transplant to Philadelphia from Harrisburg, however I love my Keystone Candles. 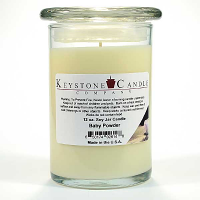 Nothing like the smell. 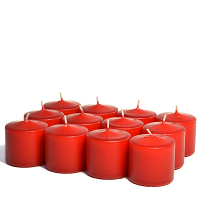 I love the smoke eaters. 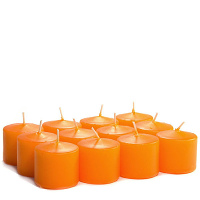 I will continue to buy them.